They took out the moon? I just watched a new tv spot for the upcoming Oblivion and I think Morgan Freeman says they took out the moon. Has Michael Bay ever taken out the moon? Is this a Michael Bay movie? What IS this movie??? 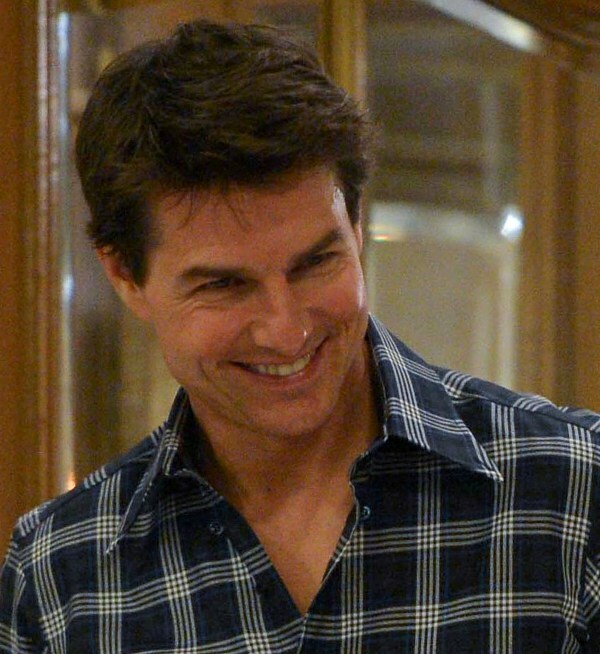 Tom Cruise’s Oblivion opens on April 19. He really has to start selling it now. Because, as Sarah noted in the previous article, Jack Reacher wasn’t exactly a big win. And Tom Cruise needs a win. Gerard Butler finally got a win this weekend with a $30 million opening weekend. 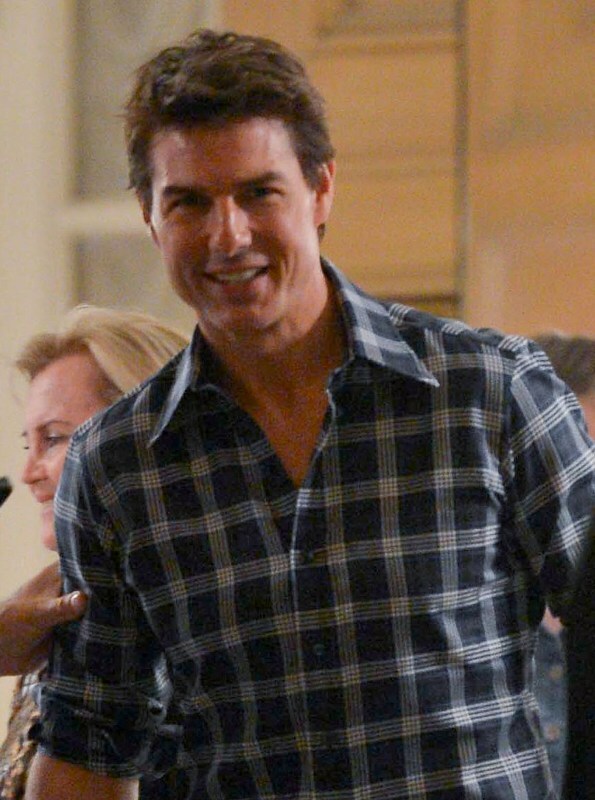 There was once a time when Tom Cruise would only have to grin and he could open at $30 million. As you know, these days he has to work a lot harder. The good news is he doesn’t seem to have much competition that weekend, or the one before, or the one after. But that only makes it worse if he doesn’t deliver. Right now they’re selling you on the mystery angle. No one really knows what it’s about only that Morgan Freeman seems to be running things. That’s not a bad start. Also, Tom Cruise must learn the truth and even if Jack Nicholson’s not the one telling it to him, some people might respond to that? Am I reaching? Are THEY reaching? Here’s Tom in Buenos Aires yesterday beginning overseas promotion for the film which is probably where it matters most. If Hansel & Gretel can get greenlit for a sequel on the strength of the foreign movie market, you would expect that Tom Cruise taking out the moon would coast over there too, non? In the end though, what will the world be if Tom Cruise can’t open bigger than Spittle Gerard Butler? Gulp. Impossible, right? Right! ?